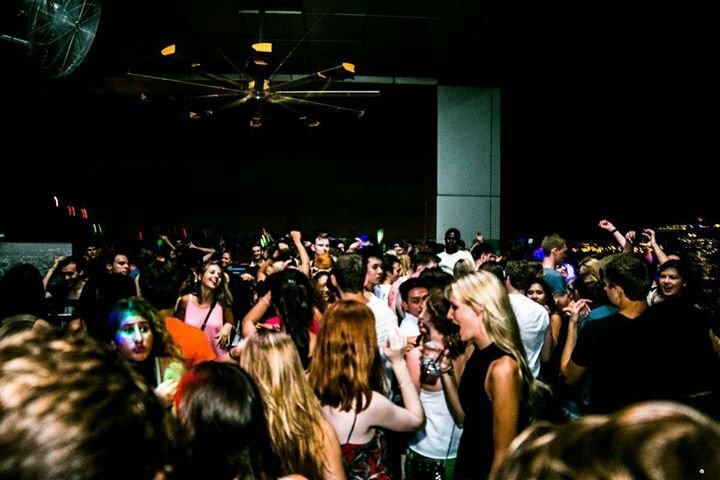 Next week Friday we will takeover the largest club of Itaewon with all exchange students for the warm up for the Full Moon Party on Saturday the 3th of June. B One has a capacity of 1500 people, multiple areas, different music styles, Korean celebrities, do we need to say more? This club has it all, make sure you don't miss out! Free entrance before 00.00 for everybody with a ticket for the Full Moon Party on the Cruise Ship! The international student networks of ISN are present all around the world. ISN aims to connect international students and to stimulate integration with locals, by organizing weekly parties, cultural events and trips to companies and neighboring countries.